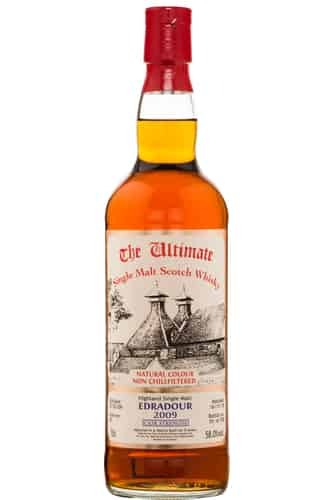 Founded in 1994 by the Elder Statesman of Dutch whisky importing, Han van Wees, ‘The Ultimate’ has been offering low countries whisky drinkers excellent drams at great value. Interestingly enough, the company buys much of their cask stock from another independent bottlers- Signatory Vintage. For some time now, Han’s son, Maurice has run the company. 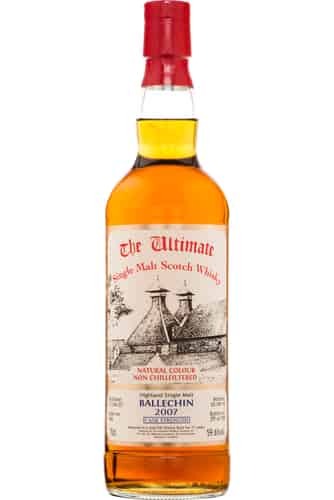 The Ultimate really caters well for whisky aficionados- supplying them with the distillation and bottling dates, alongside the cask number, number of bottles made and unique bottler number. For fans of a little "dutch courage", this is not to be missed!